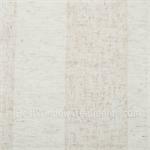 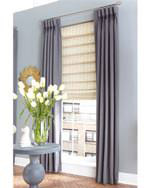 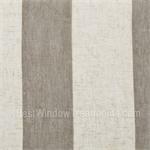 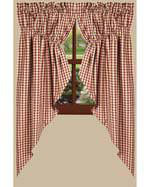 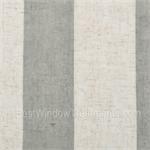 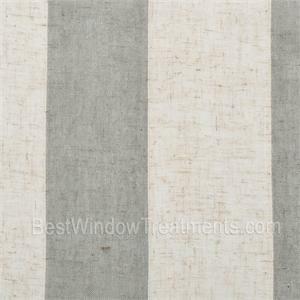 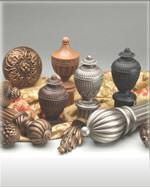 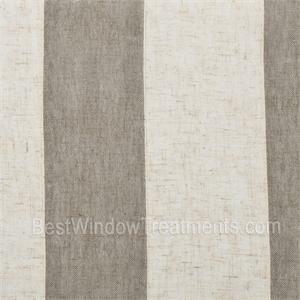 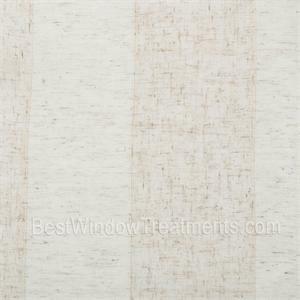 Hanford Stripe Curtain Panel is available in 3 colors. 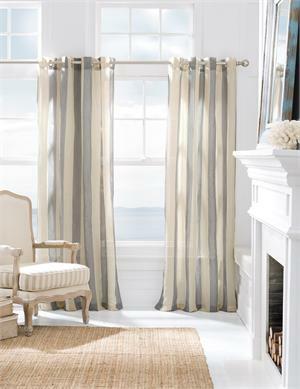 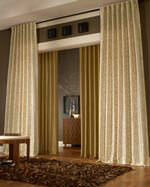 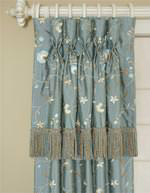 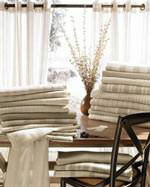 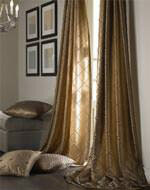 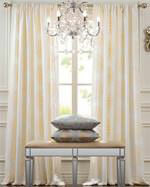 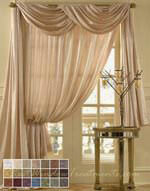 These curtain panels feature a colorful wide stripe on a linen style fabric, and grommet style header. These striped curtains add the perfect splash of casual color.